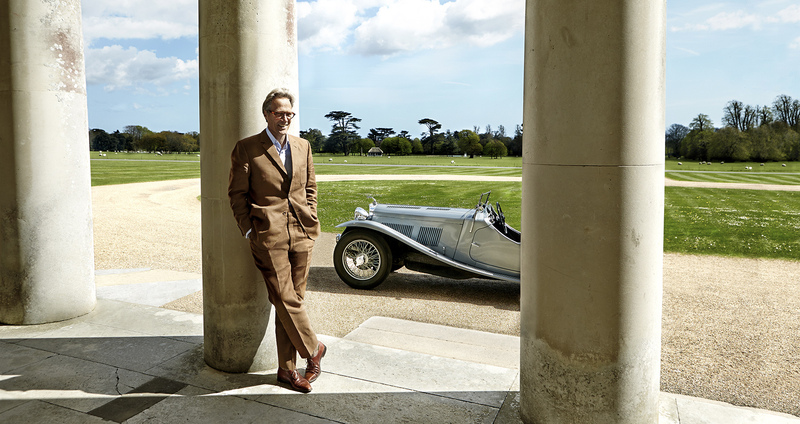 I think people struggle to encapsulate Goodwood because it is a microcosm of the best of Britishness and that in itself is an entity that transcends words. 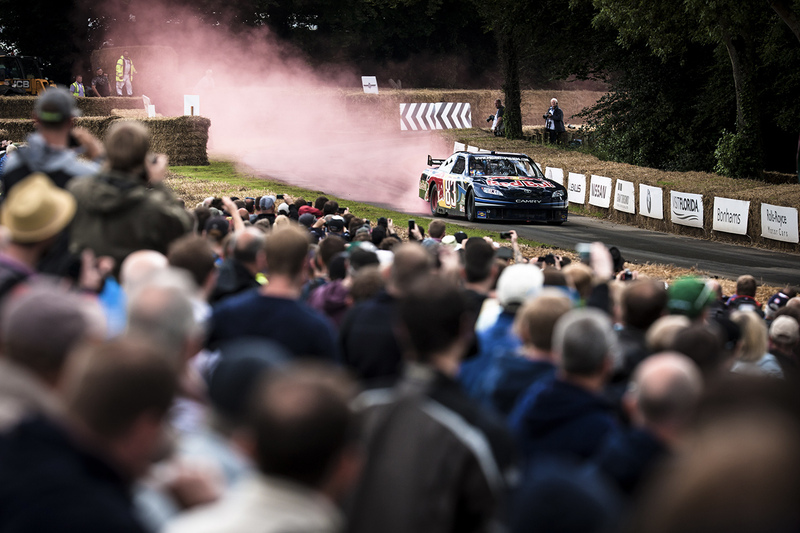 Goodwood is so much more than a venue for world-renowned events. It is the physical manifestation of unbridled joy – of a lifestyle we toil for and aspire to. It is the palatial dream we drift towards when we crave escapism, whether by plane, train, automobile or the wings of our imagination. And it is upon making your approach to this wonderland that the magic of Goodwood takes hold. 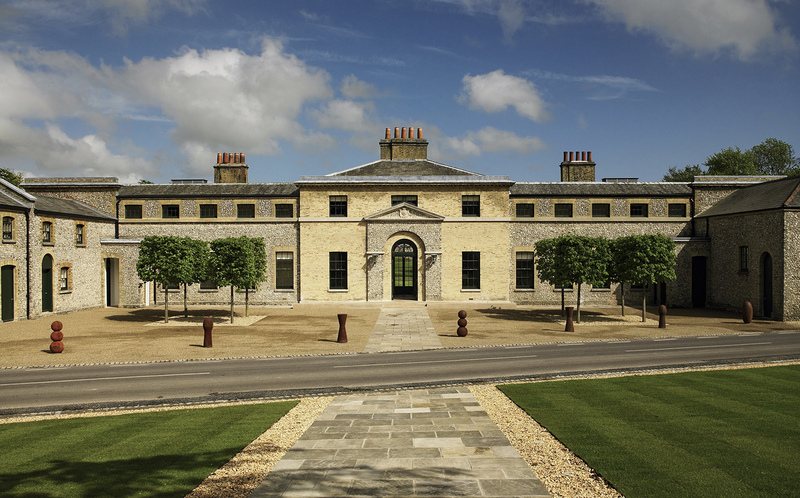 The grounds span 12,000 acres of West Sussex greenery and represent the pinnacle of a British countryside setting. The surrounding meadows, woodlands and grazing grounds are all intercut with spindly country roads that connect each field of activity. It is a village unto itself and its geography is utterly unique. Being as old as Goodwood is, there is a blissful chaos to its layout and yet everything feels like it’s in the right place. 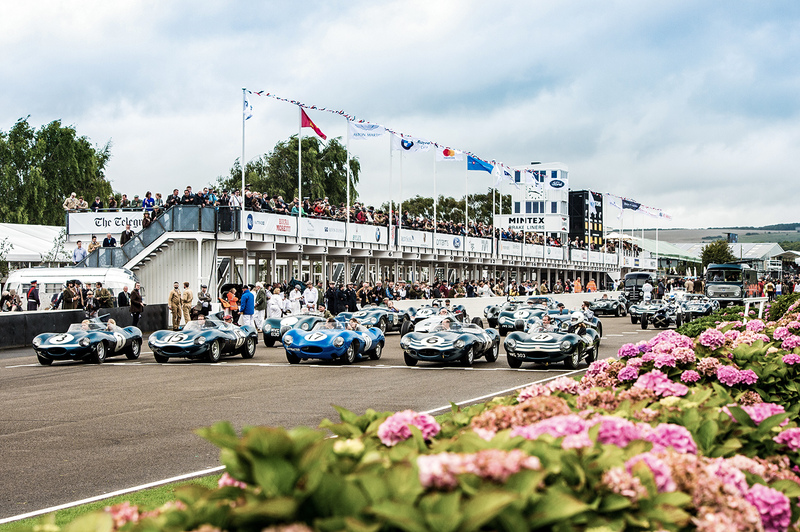 From the iconic motor circuit in the south to the world famous race course in the north, each section of Goodwood is very much its own idiosyncratic hub. They all have their own character, history and energy and it is remarkable to think that they all exist under the same glorious banner. The place is so vast and layered and yet constantly abuzz with activity. It is almost supernatural. 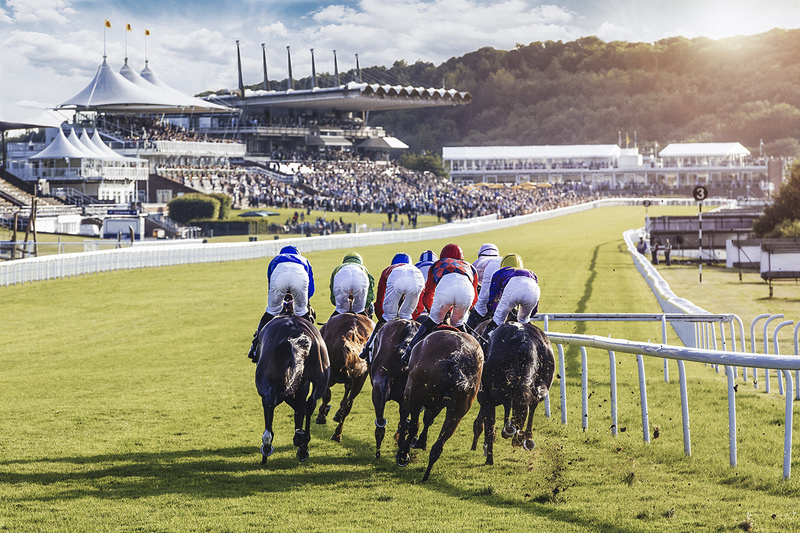 Where else can you fly a plane over the English countryside one day, marvel at the world’s greatest gathering of classic cars the next and don your finest garments the day after to attend the most revered horse race meeting in the world? This iceberg tip of a weekend is all within reach of a single hotel, nestled in an impossibly picturesque countryside, in view of oceans and lush green valleys. 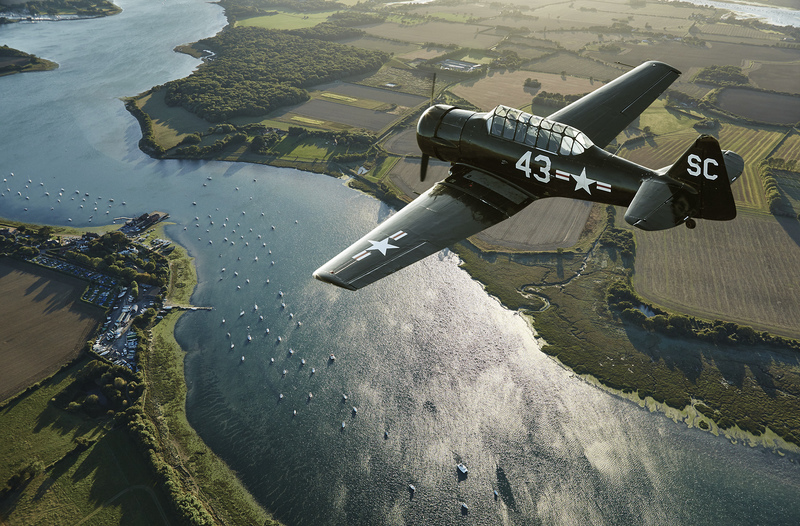 Happenings abound: Goodwood Revival, Festival of Speed, Glorious Goodwood, The Mongol Rally, shooting, golfing, flying, weddings, dining, dancing and more. So. Much. Fun. Attending some of the flagship events is like stepping into a black and white photo, except photographs aren’t normally so idyllic. It is more akin to careering headlong into an expressionist painting, with all the colours and sounds roaring into a blur, circling this sublime green expanse. Their motoring events are an unparalleled celebration of design, engineering and speed. Those that frequent the horse racing insist it is the most beautiful meeting in the world. Huge names with access to any red carpeted or velvet roped party on earth are reduced to giddy children when trying to articulate their experiences of Goodwood. Although all offer the same sage advice – go there. Beyond these staple arenas, you have the kennels, the golf course, the hotel, the organic farm and, of course, Goodwood House itself. It’s impossible to talk about Goodwood and not mention the jewel that sits at the centre of all that green and tarmac. Goodwood House was built in between 1616 and 1617 by the 9th Earl of Northumberland, aptly nicknamed the ‘Wizard Earl’ – the magic of the place is deep rooted and tangible. It has since become the seat of the Duke of Richmond and its custodians have been making modifications to the building throughout the centuries. Today, it is a picture of perfection. Approaching the driveway is like journeying down the main artery of Goodwood and into its beating heart. All the elegance of a great country house somehow manages to exude the warmth of a family home. The period setting plays host to one of the finest art collections in the country, but run your hands across the arm of a sofa and you could be visiting a relative. The building itself is an ivy-clad row of architectural brilliance, divided by four towers and two obtuse angles. Each Duke that has inhabited the estate has imbibed it with his own affectation and, rather than allow the place to mutate into a stylistic mishmash, has applied their refinement with the deftest of brushstrokes. There are places in the world that demand all manner of superlatives and often, their meaning is lost or dampened by their syllabic weight. Goodwood neither demands nor needs such attribution. 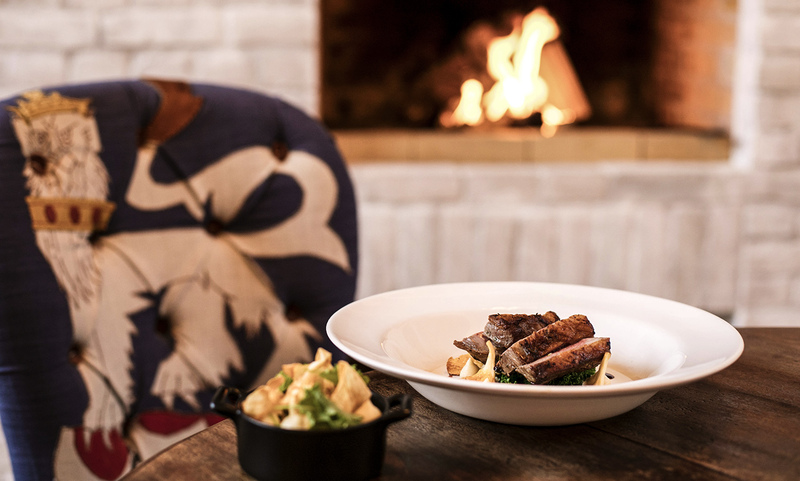 At Goodwood, things are simply done right. Little things like the way they rear all their own animals for their onsite butcher – not a single part of the animal is wasted and they boast one of the only self-sustaining farms in Europe. They have these age-old philosophies that are not adverse to modernisation. 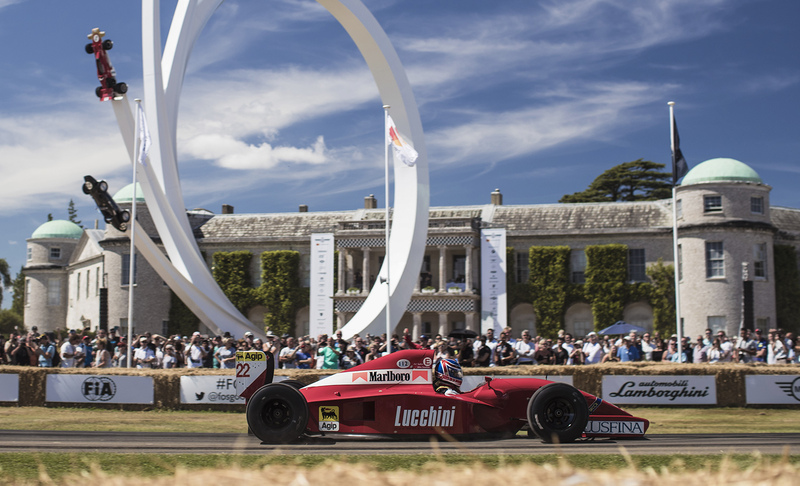 This trickle-down sense of innovation permeates each fixture and staff member of Goodwood. The people who keep the show running know how special an institution it is. There is a palpable atmosphere of pride in every tiny occurrence and being there is always a privilege and, above all, a pleasure.